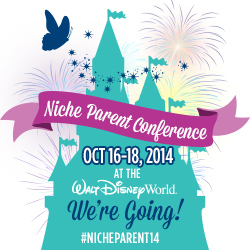 ← Cruising with the Kids Solo Day 1–All Aboard! As a Mom on the go and working full time I am always looking for new beauty products that cost a little and go a long way. 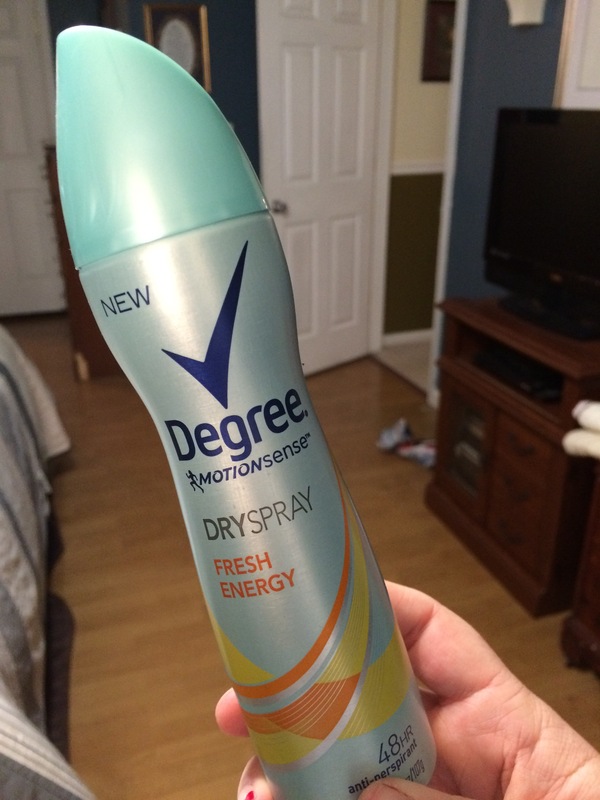 I was excited to have the opportunity to try a new product from Degree and Unilever products, a dry spray deodorant. This product is great, it’s a dry spray so there is no nasty deodorant residue to get on your clothes or stick to your tank top after a long day, you honestly see nothing once it’s sprayed on. It uses MotionSense Technology to keep you dry and fresh for up to 48 hours. I didn’t test that out as I shower every morning,however I did make it 36 hours and still smelled great not offending anyone around me. I received the fresh energy scent to test and it smells great, there are also 4 other scents to choose from so you cant go wrong. This product is readily available at Walmart or any local drugstore. With a price point of under $5 a can I think it is also very affordable, as you only need one spray to apply the 48 oz can will last. If you are a woman on the go then this is the product for you! And no worries about the white deodorant lines on your cute black top, they don’t exist with this product. So go ahead and grab a can to Try Dry for yourself!